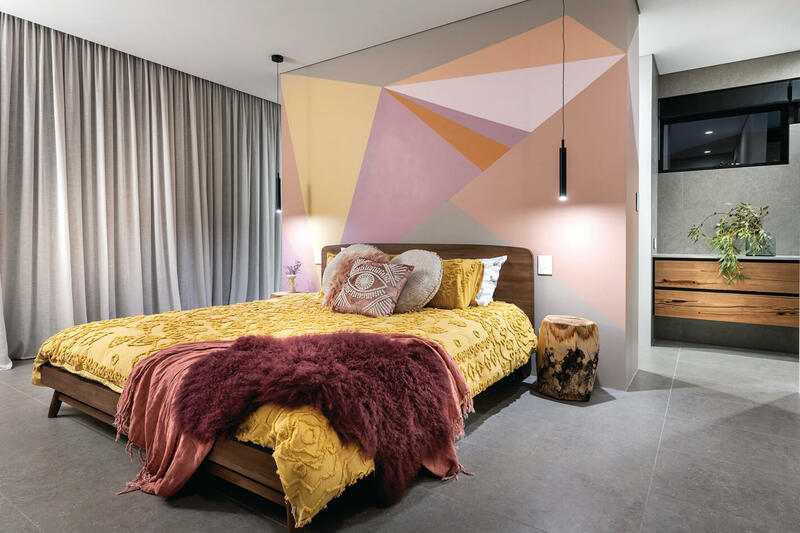 Open to the public for a limited time only, the Zuri's style is modern minimalist, filled with airy light-filled spaces grounded by warm natural elements. Along with its very proud owners, we are pleased to present the ‘Zuri’, Coast Homes’ latest custom creation. 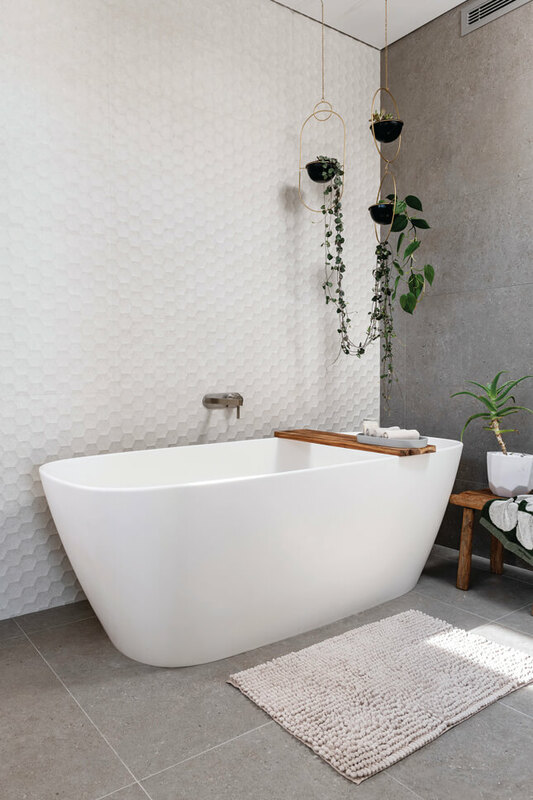 Open to the public for a limited time only, the ‘Zuri’, expresses its distinctive style from the outset. An ultra-modern cubist elevation floats over the home, grounded by the warm earthy tones of the cedar front door, feature brick and tiles. 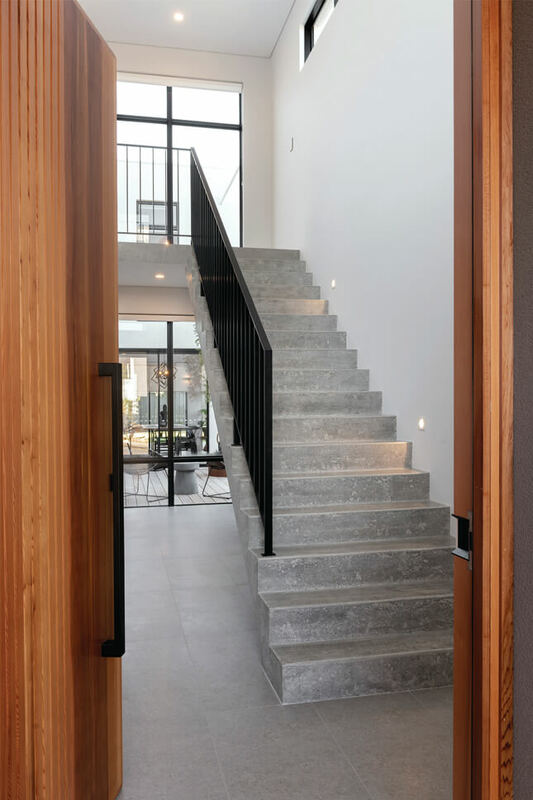 Inside, a polished concrete staircase with a raw finish makes an immediate statement, adding an industrial element to the mix. 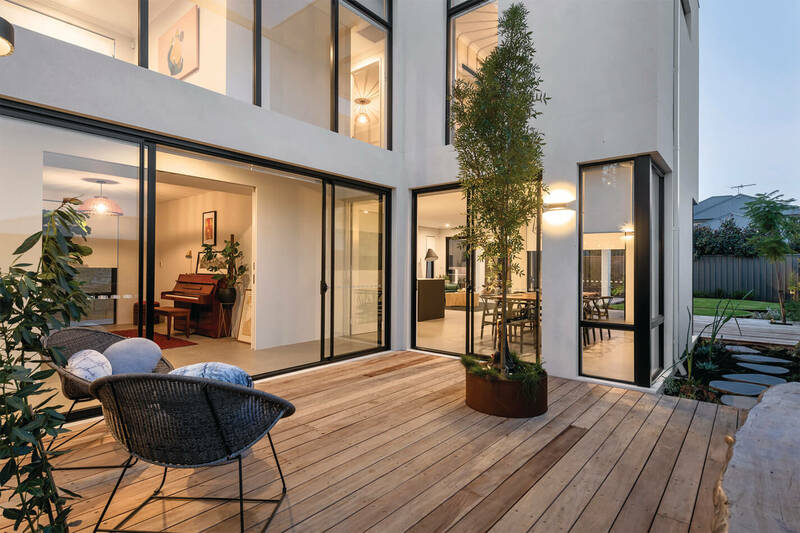 A home built for a young family, the open-plan layout encourages interaction on both floors while the intelligent use of glass ensures an abundance of natural light throughout. 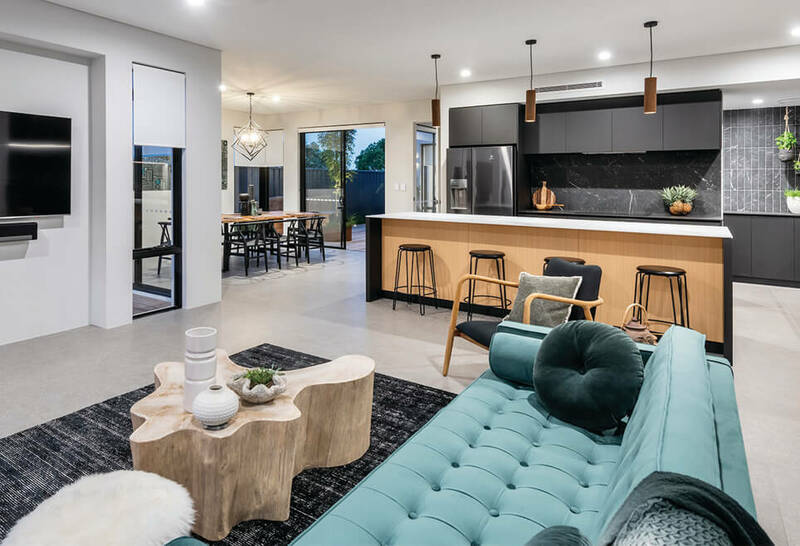 Add in a kitchen with dynamic styling, indoor/outdoor alfresco and fabulously appointed master ensuite and this is a home sure to spark inspiration for personalising your own project. 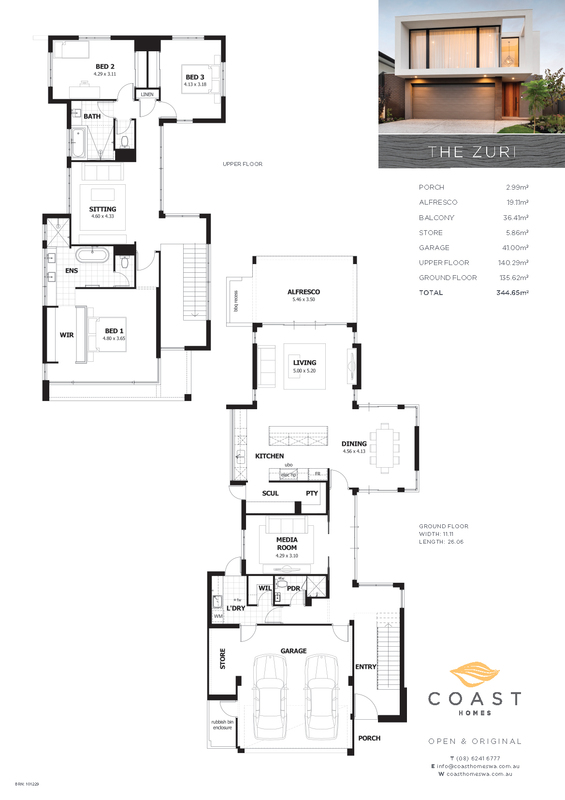 View the Zuri in person while you have the chance.